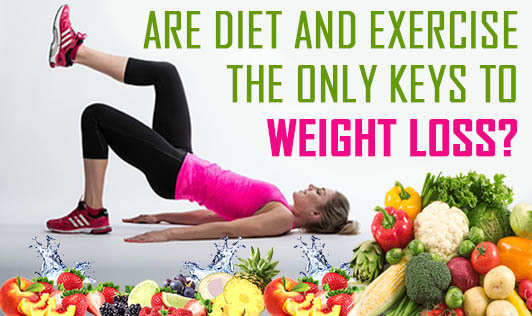 While it is believed that diet and exercise lead to weight loss, behind the scenes it is your dedication and will power that helps you stick to a healthy lifestyle pattern which helps you maintain the weight you lose. These keys to weight loss are gaining importance and people are realizing that weight loss extends beyond physical exercise. It is also an emotional and behavioral exercise. Our thoughts influence our feelings, and our feelings dictate certain behaviors. “I’ll never lose weight”, “I deserve this piece of cake”- These thoughts influence feelings of depression and denial and can lead to binge-eating as a behavioral reaction. This can cause disturbance in your weight loss program. Of course, relapse can be de-motivating. It can take some fully off track. But if we exercise our thoughts and modify them to understand that weight loss is like any other venture in life, where anything worth working towards involves setbacks, you become more accepting of relapse as part of success. Similarly, some people get anxious with the thought of maintaining the weight loss. So, instead of being overwhelmed by the idea, the trick is to ask yourself what you can do right now. Take each day as it comes. Break up your goals into smaller tasks that you can easily accomplish to move along the path smoothly. Finally, a weight loss program is effective only when it is a combination of diet, exercise, and psychological intervention. Building a support system within and nurturing the mind and emotional self as much as the physical self leads to successful weight loss and wellness.